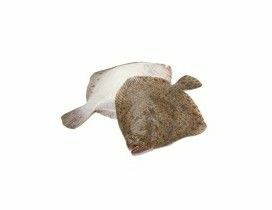 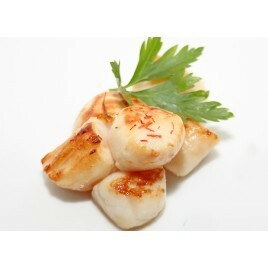 Turbot is a prestegious fish, it is one of the finest on the market. 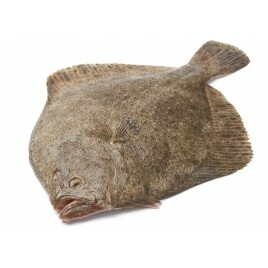 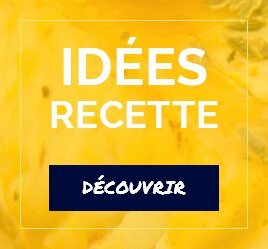 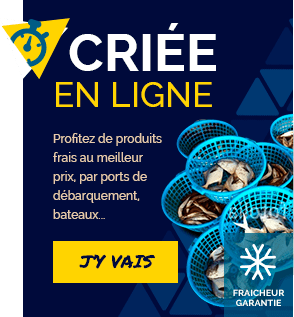 Turbot is a rare fish that is highly sought after by gourmets, who particularly appreciate the firmness, finesse and flavor of its white flesh. 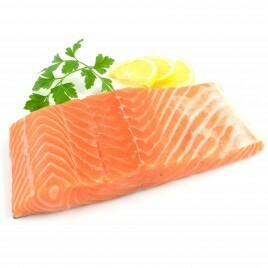 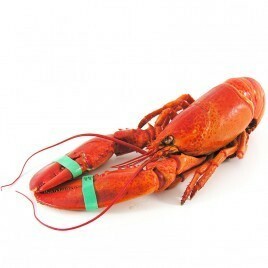 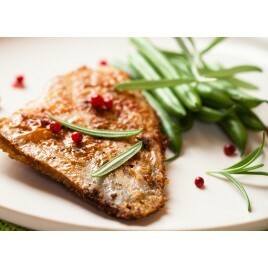 Rich in protein and vitamins but also low in fat, this lean fish is ideal for replacing meat as part of a balanced diet.